There is some kind of a charm associated with the monsoons. The far away rumble of the clouds and the gaping puddles and the swishy-squashy muddy water and the gush of winds and bouts of drizzling romance-Monsoons,even through its dampness rewards us with clouds with glittering silver linings. With the rains, the food interests also change and it is definitely the season for fishes and warm cuppas and all things hot and slurpy. This is a monsoon specialty. 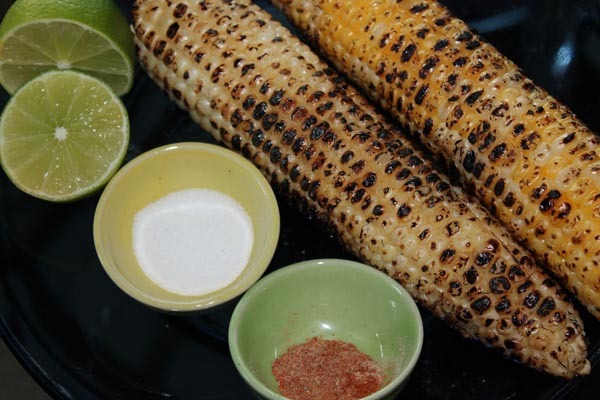 In India, during this time, you will find the road sides crowded with hand-pulled carts selling these roasted corn cobs. Apply a generous amount of green chilli paste on it, squeeze some lemon on it and you are soon going to be in Heaven! 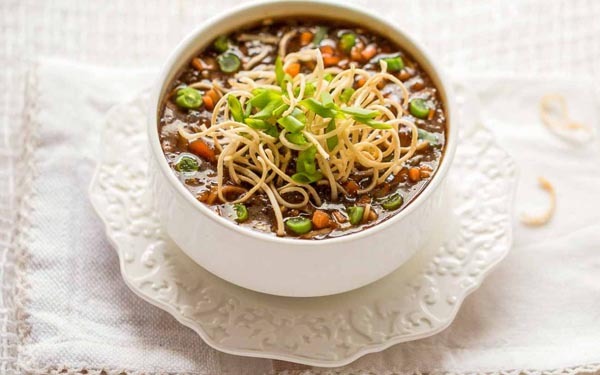 As soon as the streets begin to flood in states like Bengal, the go-to food of the household is the khichudi. Absolutely easy to cook, with tender ghee and a little bit of spice, team it with ‘bhaji’s and you will be left yearning for more. Since the blistering heat of summer is missing and the chill of winter too, is absent-this is the perfect time to indulge in a variety of soups. Try out various recipes and experiment on your own. Absolutely no sweat! This easy-breezy dish is a favourite among many of us. Chaat-stalls are found in every nook and cranny of the city. Be it Aloo Chaat to Papri Chaat, this country has a long-standing Chaat-Culture and upholds the tradition proudly. 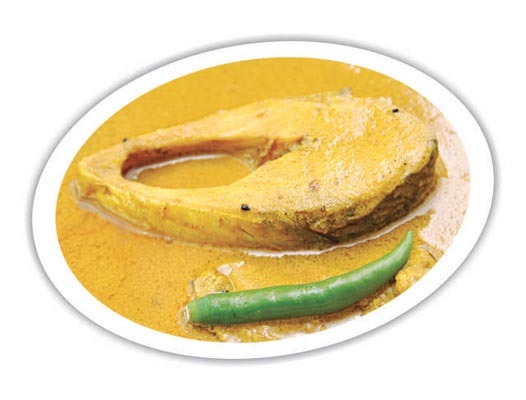 Monsoon, to some people means the season of Hilsa. This is the only time of the year that the fish is available so widely and the preparations of this fish is very popular throughout the country, especially down the South and the fish-loving State of Bengal. The King of the Fruits reign during the season of monsoon. 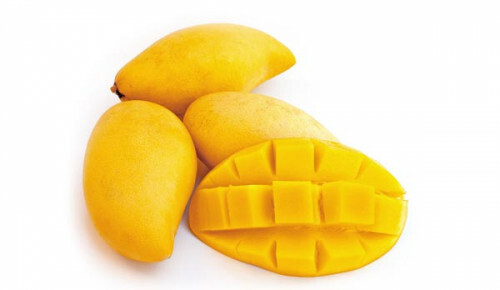 Starting from mango pickles to mango custards and a variety of lassis and what not’s, mangoes dwell in every heart becoming a part of the household’s staple diet for the odd 2-3 months of monsoon. What could be better than hot, crispy bhajis during this time? 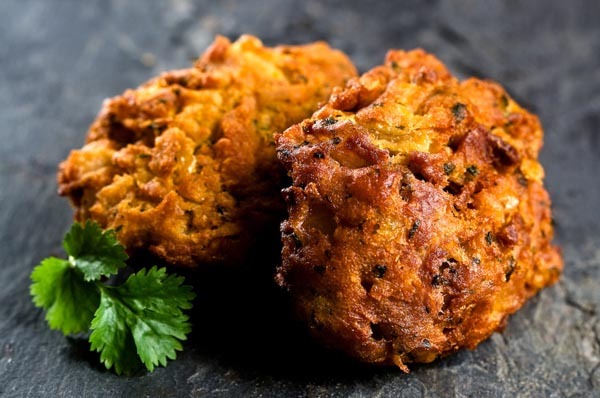 With a warm cup of herbal tea and a plate of aloo and onion bhajis, you know you can never go wrong. Sit by your window and munch these down as you watch the rain pitter-patter outside. 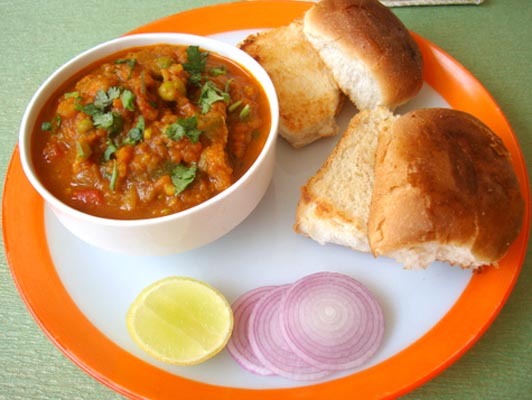 This Maharashtrian dish is a famous one during this time. Lip-smacking taste and a dash of spicy flavours which make you break into a sweat, monsoons feel incomplete without an evening snack of pav bhajis. 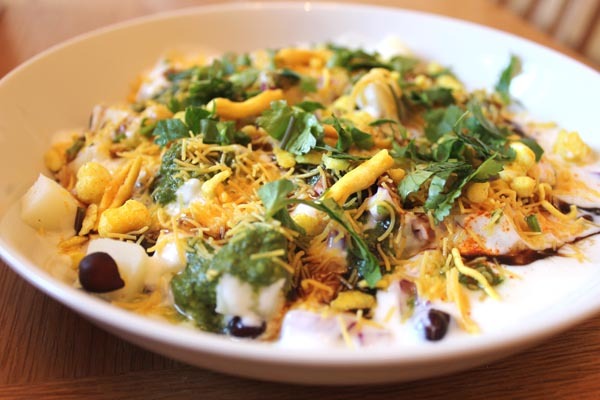 It’s okay if your mouth is watering now-because this dish is a clear favourite. This delicately steamed dish plumped with minced fillings of chicken, paneer, pork, you name it, is what every soul craves for during the rains. 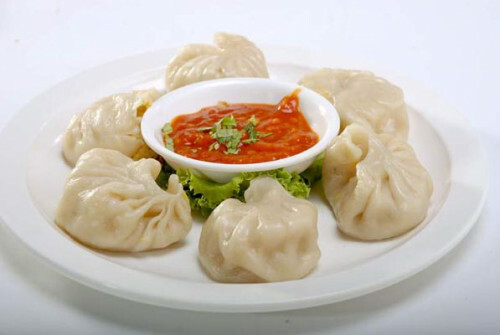 The spicy sauce that comes with it, is a welcome to our taste buds. 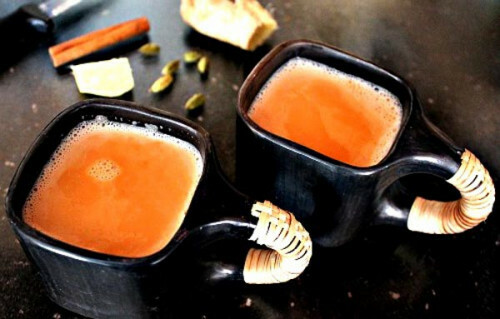 Coming to the most favourite and the one without which the true feel of monsoon can never be experienced is the masala chai. Heavily milked or lightly liquored, teamed with the masala-this tea is an absolute must for the rainy season. I don’t know what you are waiting for till now! Go ahead, grab a cuppa! Let the thunders roll!